Tim Lyons Engineering offer a complete package for your structural steel building requirements. 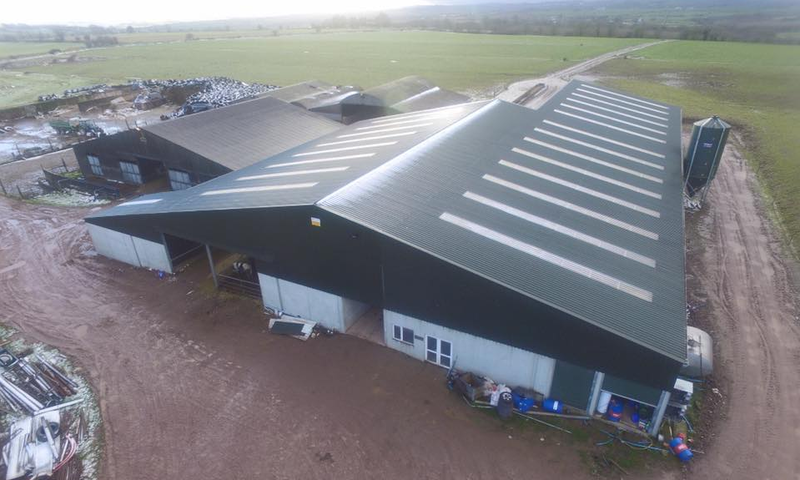 Our highly skilled team will design, fabricate and erect CE certified structural steel buildings including all farm buildings, garages and workshops. 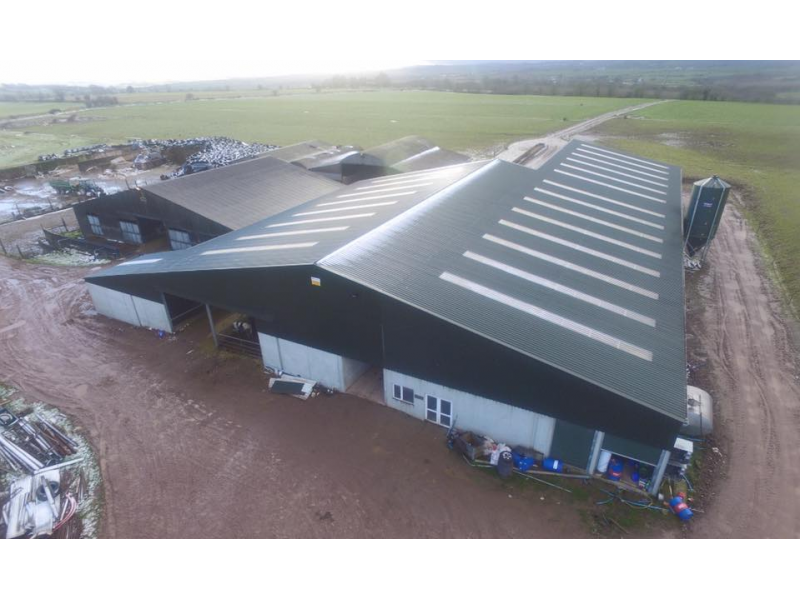 All our steel buildings are designed and fabricated to comply with EU Standards and our high quality workmanship guarantees that you get the best possible service every time. We also supply flat packed structural steel buildings including accessories.